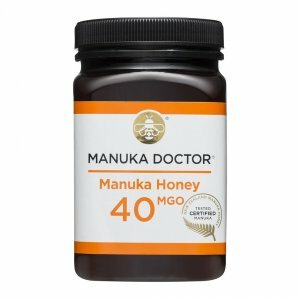 Manuka Doctor (US) offers the 140 MGO Active Mānuka Honey 8.75 oz for $19.99 via coupon code "MOONBDAY". 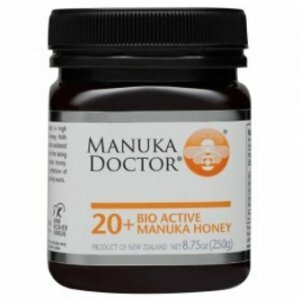 Manuka Doctor (US) offers the SAVE $27 on Certified New Zealand Manuka Honey for $15.99(was $42.99) via coupon code "MOON27". 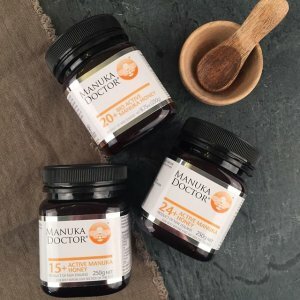 Manuka Doctor (US) offers the $25 off Manuka Honey 8.75 Oz for $29.99 via coupon code "DEALMOON25". 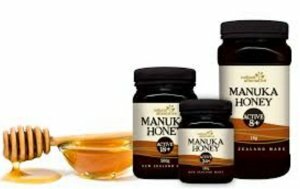 Manuka Doctor (US) offers the SAVE $25 on Certified New Zealand Manuka Honey for $17.99(was $42.99). 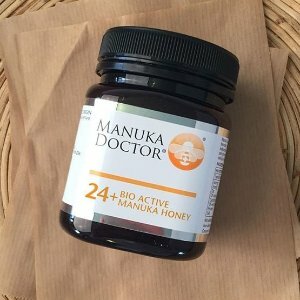 Manuka Doctor (US) offers 24+ Manuka Honey Sale Price now only $15.49. Manuka Doctor (US) offers the Huge 60% OFF new 24K Gold & Manuka Honey Facial Peel for $8.98 via coupon code "MOON60". A radiance boosting golden facial peel to lift tired, dull looking complexions. 24K Gold and Manuka Honey visibly brighten, smooth and hydrate whilst leaving skin glowingly soft and looking naturally radiant. The Peel lifts dead skin cells leaving skin feeling soft and smooth, whilst brightening the complexion and visibly tightening pores boosting skin's natural glow. After cleansing, dry face thoroughly & apply the Facial Peel to the whole face, smoothing into a thin layer, leaving plenty of space around the mouth, eyes and eyebrows. Allow to dry for approx 20 minutes then peel away working from chin to forehead. Use a ball of removed peel and dab at any remaining pieces to remove. 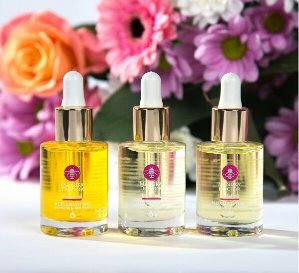 Finish with the 24K Gold & Manuka Honey Facial Oil. 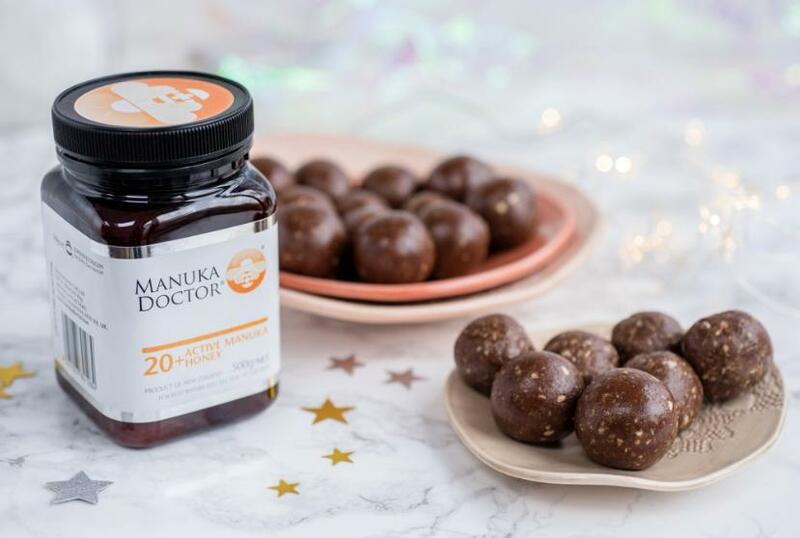 Manuka Doctor (US) offers extra 10% off 24+ Manuka Honey Sale Price via coupon code "MOON10". 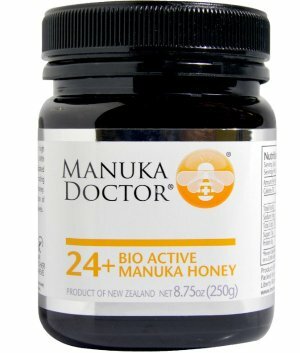 Manuka Doctor (US) offers the Manuka Doctor 24+ Bio Active Honey 8.75 oz for $14.99. 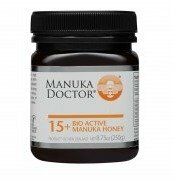 Manuka Doctor (US) offers the 15+ Bio Active Manuka Honey 8.75oz for $9.99. And, offers the 20+ Bio Active Manuka Honey 8.75oz for $12.99. 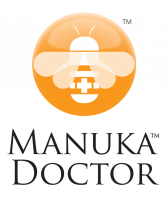 Manuka Doctor (US) offers buy one get one free On all Manuka Honey & Skincare. 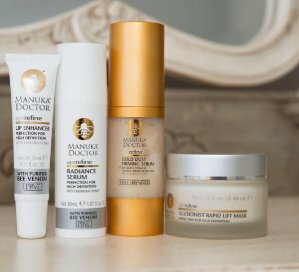 Manuka Doctor (US) offers up to 60% off Skincare. Dealmoon Exclusive! 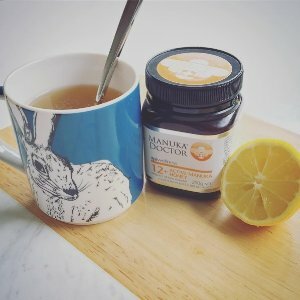 Manuka Doctor (US) offers an extra 10% off+Free shipping on Manuka Honey sale prices via coupon code "DEALMOON10". Or, get 40% off full-priced Manuka Doctor products via coupon code "DEALMOON40". Dealmoon Exclusive! 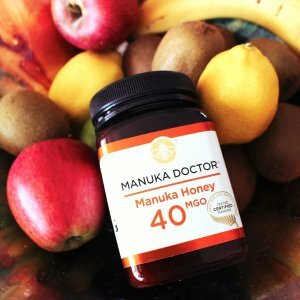 Manuka Doctor offers an extra 10% off Manuka Honey via coupon code "DEALMOON10". Dealmoon Exclusive! 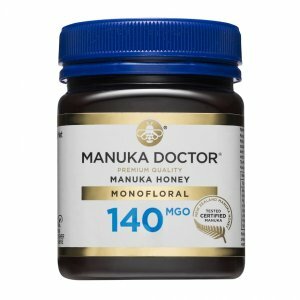 Manuka Doctor (US) offers 15% off Manuka Honey via coupon code "MOON15". 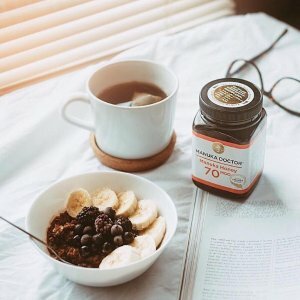 Manuka Doctor (US) offers Extra 10% off Manuka Honey via coupon code "DEALMOON10". Or Free ApiNourish Rejuvenating Face Mask via coupon code "MOON50". Manuka Doctor (US) offers Up to 50% Off + Extra 10% Off Sale Items via coupon code "MOON10".